Less than a year after the release of first two volumes of THE COLLECTED EDMOND HAMILTON (Vol. One: The Metal Giants and Others and Vol. 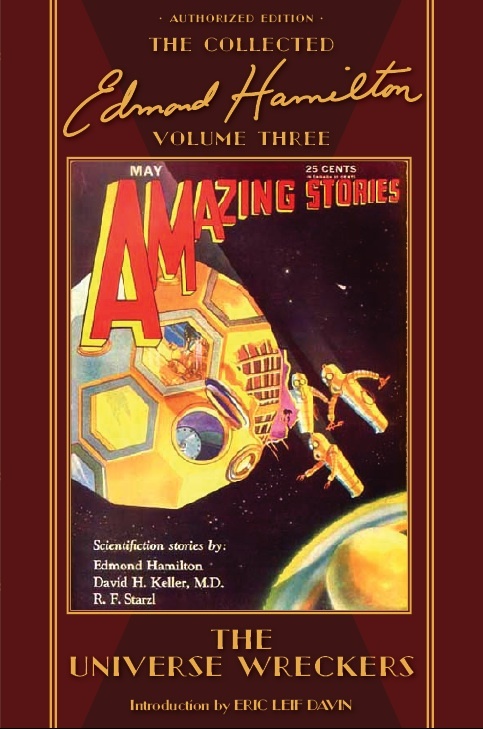 Two: The Star Stealers: The Complete Tales of the Interstellar Patrol) Haffner Press lets no grass grow under our feet as we announce the next volume of collected stories from one of the godfathers of Space Opera.